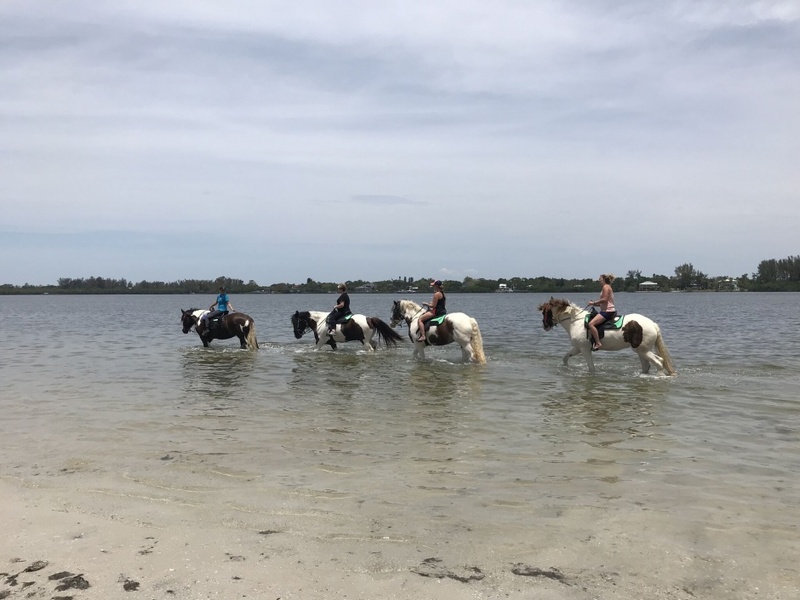 Whether you’re staying at Anna Maria Island rental properties, in nearby Bradenton, or in another mainland area, planning a two-day trip to the island is a great way to see all it has to offer in a short timeframe. 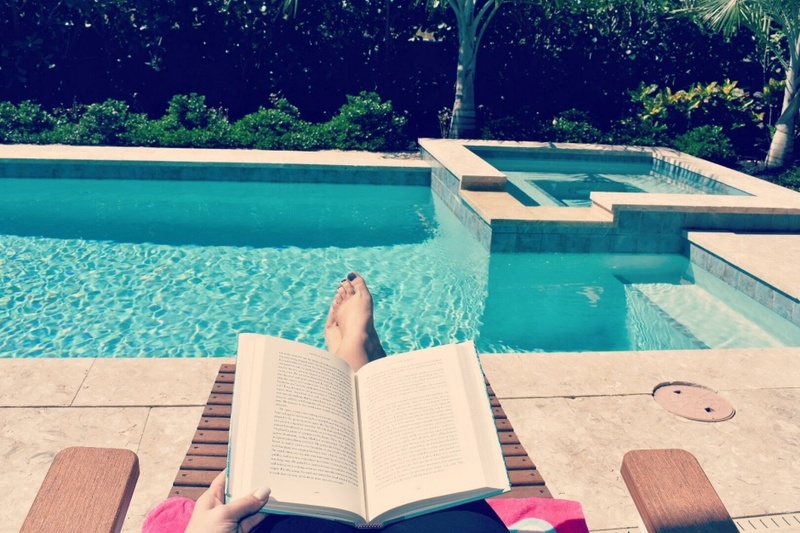 Your Anna Maria Island vacation doesn’t have to be long to give you that dose of R&R you need to feel relaxed and refreshed. Weekend warriors, rejoice – here is the best way to spend 48 hours on sunny, sandy AMI. Anna Maria Island coast is lined with incredible sugar-sand beaches, each offering something a little different. Bustling Manatee and Coquina beaches are family favorites, located a short walk from the amenities of the towns of Holmes Beach and Bradenton Beach respectively. Or, spend an afternoon soaking up the sun at tranquil Anna Maria Beach or Bayfront Park further north on the island. Bean Point is the perfect beach for nature lovers. Much more secluded than its sister beaches to the south, Bean Point is a great place to catch the sunset and absorb some of the island’s history. Unsurprisingly, Anna Maria Island has some of the best seafood restaurants on the coast, popular among both locals and visitors to the island. For casual-fine dining, try The Sandbar and The Waterfront restaurants on the north end of the island. Or, eat Old Florida-style at The Rod and Reel, a restaurant that sits at the end of a pier, overlooking the blue-green Gulf Waters. The island has no shortage of casual lunch spots and breezy patios. Anna Maria Island Beach Café is the perfect spot to enjoy American classics right on Coquina Beach. Eat here AMI offers a cozy environment, with inventive dishes on the bayside of the island. Anna Maria Island is a hub for outdoor activities, both on the water, and on land. Small waves make AMI a great place to learn to surf. Check out the beach at the end of White Avenue when the swell comes in. When there are no waves, rent kayaks, paddleboards, and floaties to enjoy the Gulf of Mexico. There are a number of surf and outdoor shops around the island, with options for daily and weekly rentals. Take a break from the water and build a sandcastle on the beaches’ white sand. Or, grab a few friends and start a game of frisbee, volleyball, or soccer. When you start to sweat, head back to the water for a swim in the refreshing gulf coast. Rent bikes or Segways from AMI Adventures and explore the island on wheels. Anna Maria Island is home to a beautiful bike path that connects the island’s communities, all of which are bike-friendly. Of all the coastal vacation spots of southern Florida, Anna Maria Island has some of the richest and most celebrated history. The Anna Maria Island Historical Society has managed to preserve some of the region’s history, tales, and buildings for visitors to enjoy. Start by visiting their museum on Pine Avenue, where you can visit a 1920s cottage, the Old City Jail, and one of the original freshwater wells on the island. A little further down Pine Avenue, you’ll find the Roser Memorial Community Church, which was commissioned by the father of Charles Roser, one of the early developers of Anna Maria Island. Head north to Bean Point, the original homestead of George Emerson Bean, the island’s first permanent resident. Enjoy a short and sweet Anna Maria Island vacation – with so much to do on a small island, you’ll get the most of your two days here. From beaches to activities to great food, Anna Maria is a fantastic weekend or week-long getaway. 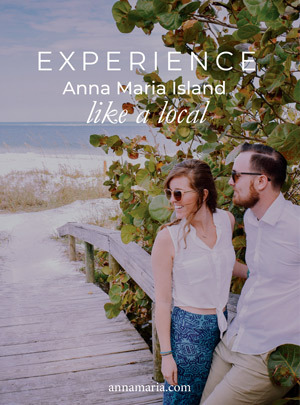 With plenty of Anna Maria rental properties to suit all needs, we can help you find the perfect place to stay for a night, weekend, or more.